At Squirrell Plant & Transport Limited we supply operated Road Sweepers in all areas throughout Lincolnshire. Our Road Sweepers are fitted with Jetting and Gully Emptying facilities. For larger jobs can also supply Whale Tankers and Jetter Units. Our Road Sweeper operators are experienced in sweeping Construction Sites, Building Sites and Access Roads, Spillages, Gullies and Forecourts. We can accommodate one-off visit or on-going long and short term contracts. Squirrell Plant & Transport Limited have built our excellent reputation by consistently providing an excellent service to our Customers. We pride ourselves on putting a real emphasis on a working partnership with each of our customers so we can offer you a service that puts your needs first at a competitive price. We supply Road Sweeper Hire in many areas throughout Lincolnshire including Lincoln, Boston, North Hykeham, Grantham, Sleaford, Bourne, Spalding, Wragby, Horncastle, Partney, Gainsborough, Louth, Skegness, Mablethorpe, Market Rasen, Scampton, Saxilby, Hemswell Cliff & Horbling Billingborough. We also supply Road Sweeper Hire in Staffordshire, Nottinghamshire, Leicestershire & the Midlands. Over time Gullies tend to accumulate stone, muck, rubbish and general road debris. Once blocked and after rainfall roads can flood which can have an adverse effect on road safety. At Squirrell Plant Hire our Road Sweepers have powerful Gully Cleaning vacuums which are capable of clearing unwanted waste leaving the rain to drain off the road efficiently. 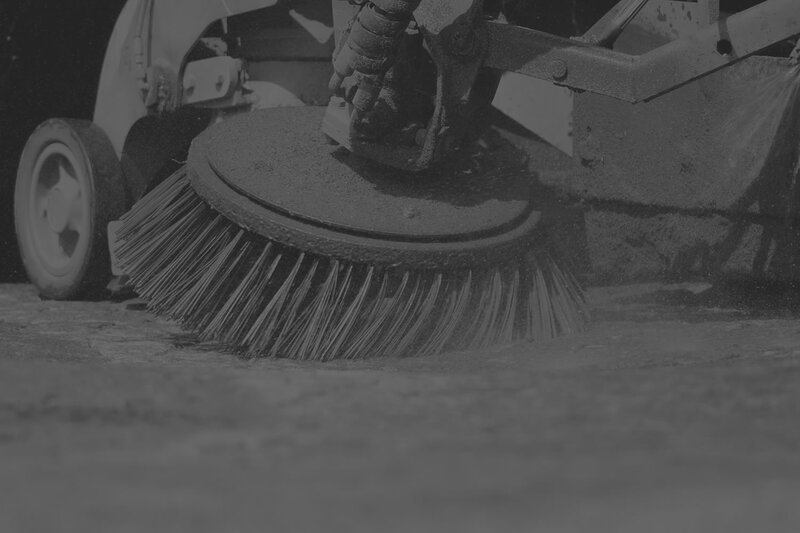 We Clean Gullies on general roads, private roads, car parks, forecourts and construction sites.We offer Gully cleaning as part of our Road Sweeping Service for either one-off visits, or on-going contracts. We carry out Gully Cleaning in Staffordshire, Nottinghamshire, Leicestershire & the Midlands. Although Road Sweepers are very efficient at cleaning roads there are areas that the Sweeper Brushes can’t manage to reach. Our Road Sweepers all have a powerful Jetter capable of reaching and cleaning those hard to reach areas that the Road Sweepers can’t manage to clean. Typically we are asked to use the Jetting facility on cleaning foot paths, block paving, hard to reach corners, stubborn ground in muck and spillages. We are happy to offer our Jetting service when Road Sweeping or just as a one-off visit.